My Christian friends from CAR and the countries around it are shocked and dismayed that the international media calls the Anti-Balaka “Christian”. They point to photos of Anti-Balaka militiamen draped with charms and talismans for protection, a practice denounced by the churches and one which has its roots in African traditional religion, not Christianity. “During our stay, we were encountered with two AntiBalaka who decided to turn to Jesus Christ and asked that their Amulettes could be burnt. … The event took place in public and had a big impact on the rest of the militia. 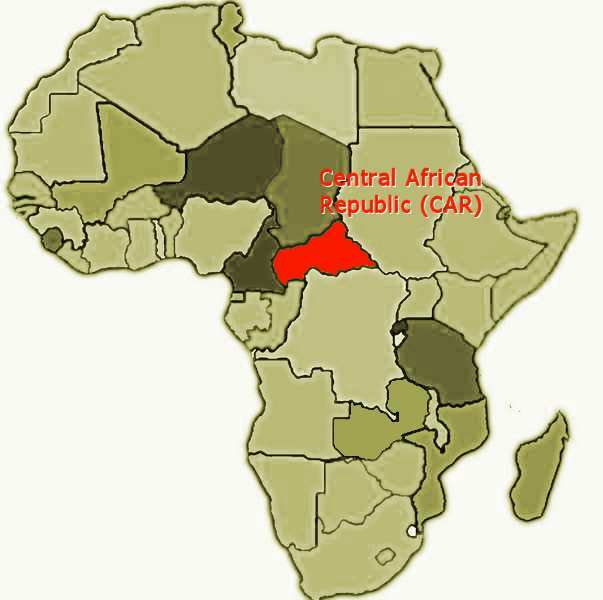 My Christian friends from CAR and neighboring countries continue to be dismayed that the international media puts them in the same religion with violent militiamen who openly use religious practices denounced by their churches – people they are evangelizing. There is no grand conspiracy here, just a lack of understanding and intellectual laziness. In the meantime, the CAR has over 70 languages, many of which do not have the Bible. 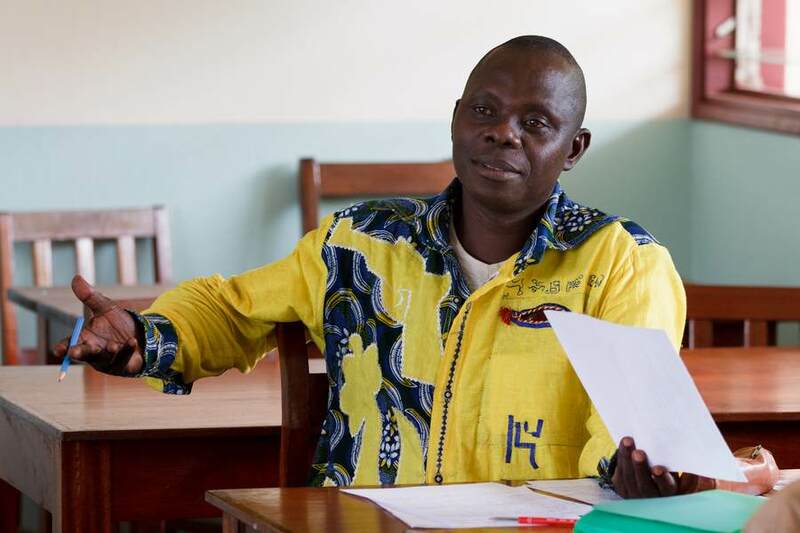 At least one national translator, Elisee Zama, was killed in the conflict, in front of his wife and children who he was leading to safety. Many translation programs were disrupted and equipment was looted. Translation was never easy in the CAR. Now it is more difficult and in some places it is even dangerous. Danger is a growing feature of many places where Bible translation is still needed. Although we do not face that kind of danger in Ghana, the violent conflicts in Nigeria and Mali are not far away. This entry was posted in Africa, Christianity, National translators and tagged Anti-Balaka, Seleka. Bookmark the permalink.